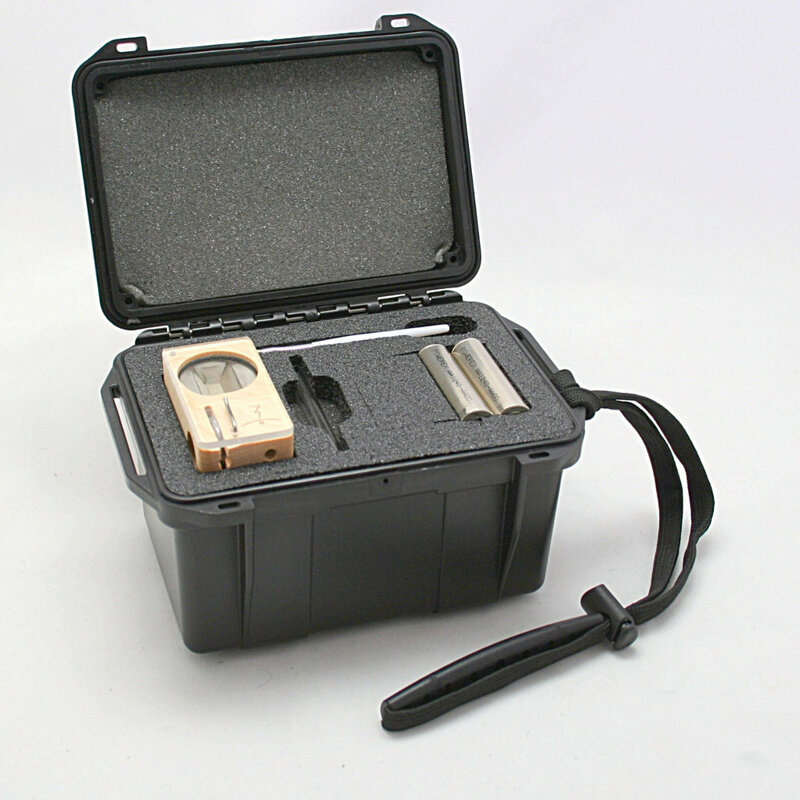 This is a small, air tight case designed especially for the MFLB Portable Vaporizer by VapeCase. 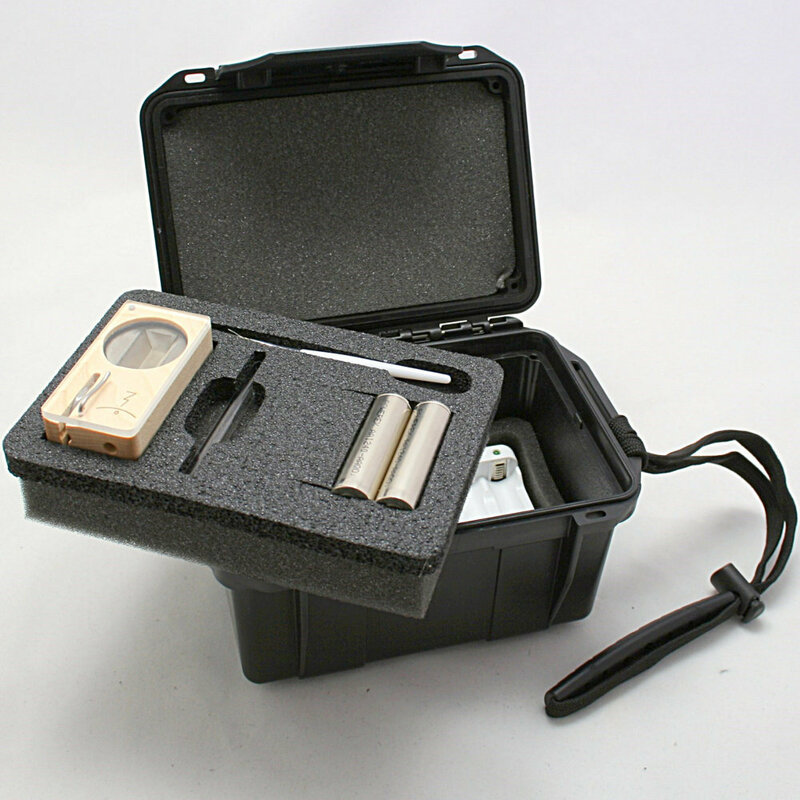 This model features a deeper case in order to hold the charger and other accessorites. 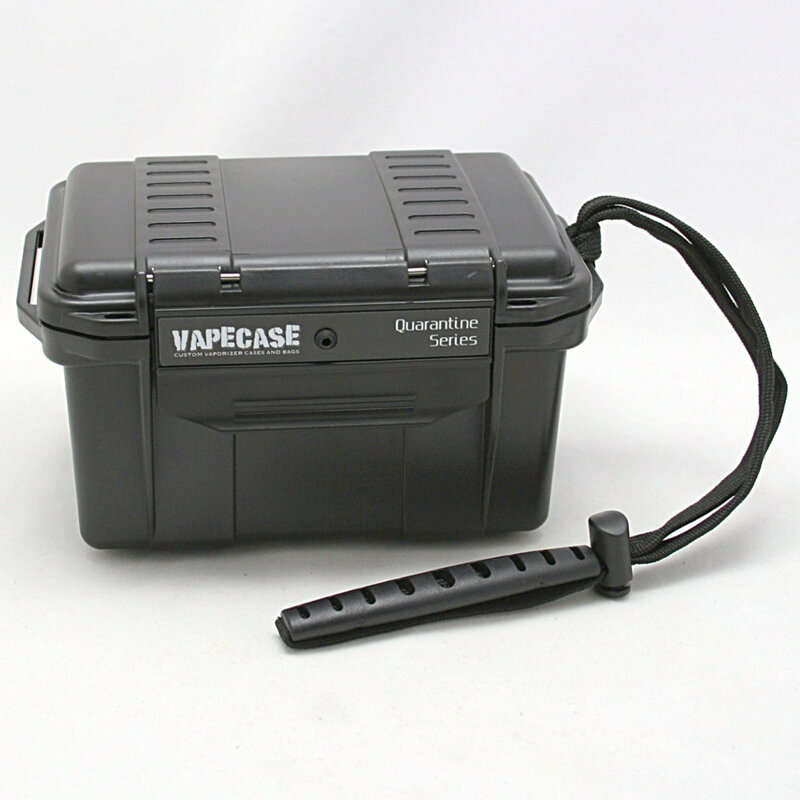 It keeps your vaporizer and accessories snug and all in one place. 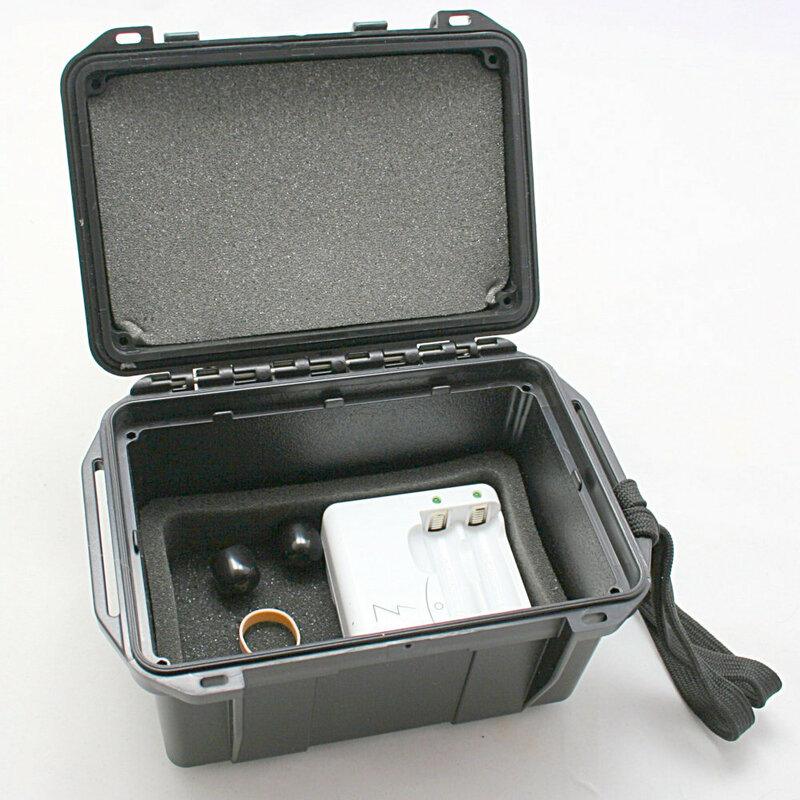 This case can take some impact since it is made from strong ABS plastics. Take it camping, to the beach (air tight seal keeps water out), take it to the lake, throw it in your pack when mountain biking or climbing. The possibilities are endless. 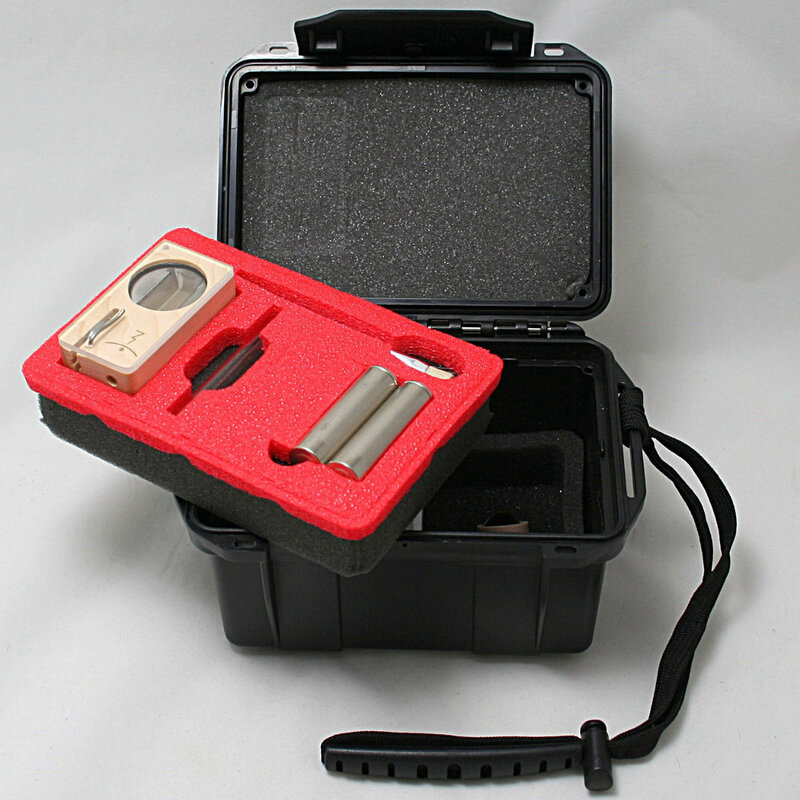 The air tight seal also helps keeps smells inside so it can slide in your drawer undetected.